Escape condo living! Convenient location for this ½ duplex. 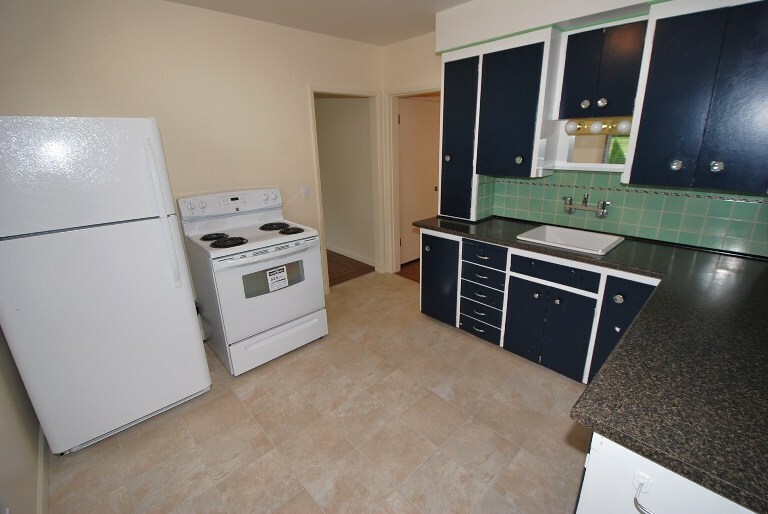 2 bedrooms, 1 bathroom, fridge, stove, washer and dryer, (sorry no dishwasher) and gleaming hardwood floors. Bring the bikes, sports gear and tools as lower level offers great storage in full unfurnished basement (not livable). Nice side yard with vegetable garden. Please note residents are responsible for maintenance of lawn and garden areas. Pet possible. Lease and perfect references a must.